Following several years working with a well known client on their grease removal and drainage equipment across several hundred UK sites, RGR have been awarded an exclusive contract to clean and maintain the grease removal equipment in all of their sites located in UK airports. With airports having strict security requirements for attendance, particularly on airside sites, and with the sheer volume of footfall passing through on a daily basis, it was important to the client that they chose a contractor who was reliable, efficient and capable of carrying out work across the length and breadth of the UK at a moments notice. 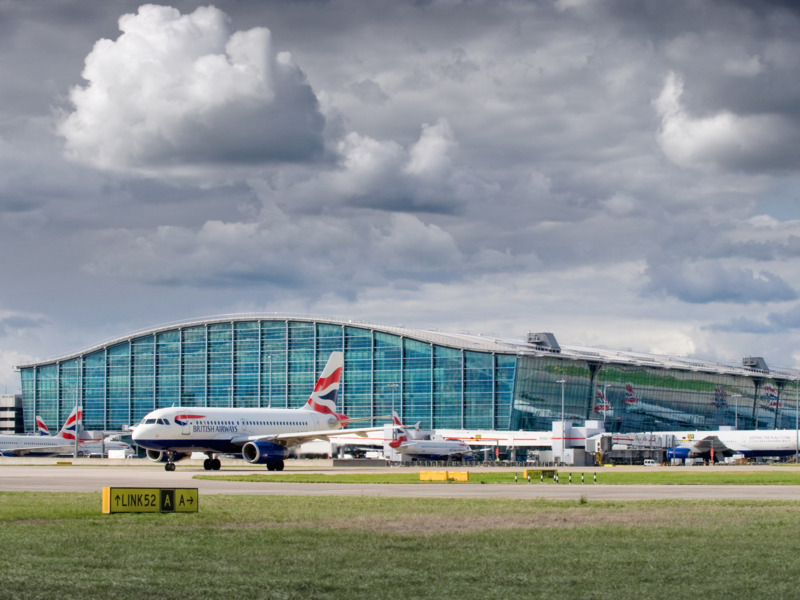 With multiple sites located in major airports including Heathrow, Stansted, Gatwick, Edinburgh & Liverpool, this contract provides RGR the opportunity to ensure that these busy sites stay open and in good condition, so that jet setters heading away for the Summer can get a last little taste of home, before boarding their flights. So if you decide to grab a bite to eat at one of these sites before heading abroad to soak up the sun this Summer, let RGR be the first to wish you a bon appetit. If you have a commercial catering site located in a major airport - or anywhere else in the UK - and are interested in finding out what RGR can do for you, then you can follow us on social media, send us an email or give us a call using the details listed below. We hope you have found this article informative and look forward to hearing from you.